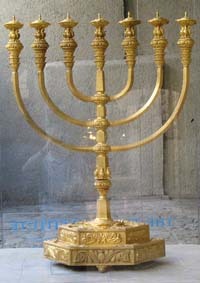 Over the course of history, numerous plants have become important in medicinal or spiritual ways. 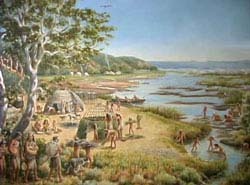 Some are now part of mainstream medicine; others are still used regionally by the peoples who discovered their curative properties long ago. 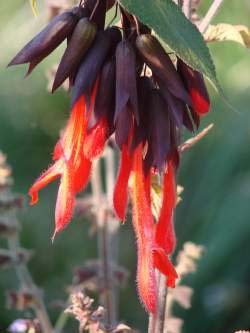 One standout group is the Salvia genus, which is also known as the true sages. Scientists are currently exploring many species for their medicinal and otherwise useful chemical properties. 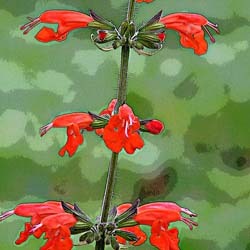 Salvia comes from the Latin word salvare, which means to heal or save. Many species have a long and ancient history of use for their soothing qualities. 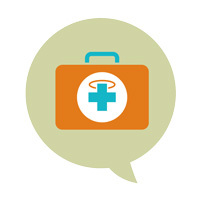 Please remember that the information presented on this site is for educational purposes only and is not a substitute for the advice of a qualified healthcare professional. 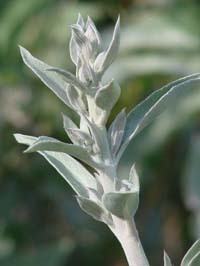 Less than 250 years ago, Black Sage and White Sage also helped feed and heal the Tongvas and other Southern California native peoples. Here is their story. 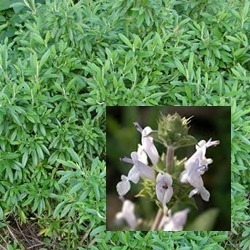 Many kinds of Sage were considered sacred in ancient times due to their soothing, medicinal qualities. 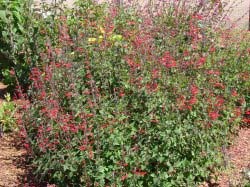 Pineapple Sage (Salvia elegans), which is native to Mexico and Guatemala, is still a highly regarded folk remedy for relieving anxiety, depression and high blood pressure. It is also one of America's most popular culinary sages and is a highlight of the USDA's National Herb Garden. What beautiful plants! They are already blooming, and are just doing great. We will definitely buy from Flowers by the Sea again.